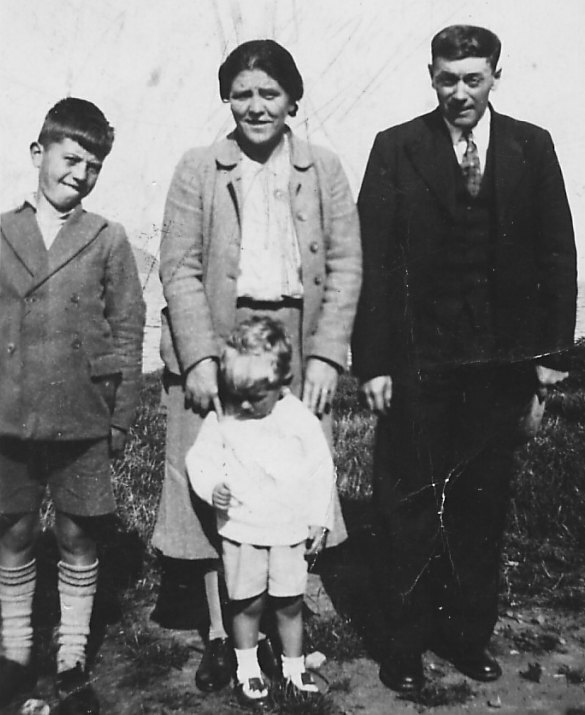 My grandparents Catherine Bathie (nee Hossack) & William (Bill) Bathie, father Daniel Bathie (front left) and uncle Corrie Bathie. Anyone got info on Thomas Hossack, son of James and Jimmima Hossack who won a VC in France in 1914, fighting for the Anzacs, listed in Queensland? I have always thought that I was the only "Jimmima" in the world ever! As it is such an unusual way of spelling the ordinary Jemima. My father is a Jimmy, my sister Mira, and ma for mum. I am surprised to see your ancester sharing this funny little name with me and rather pleased but I wonder why she was given it?